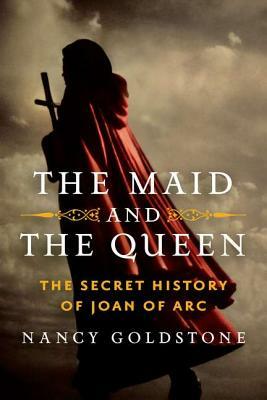 Nancy Goldstone's previous books include "Four Queens: The Provencal Sisters Who Ruled Europe" and "The Lady Queen: The Notorious Reign of Joanna I, Queen of Naples, Jerusalem, and Sicily." She has also coauthored five books with her husband, Lawrence Goldstone. She lives in Westport, Connecticut."